Conference programme will be published shortly, once finalised. Further Information from Ms Deirdre Kelleher, School of Law, UCC, phone (021) 490 3642, email lawevents@ucc.ie. 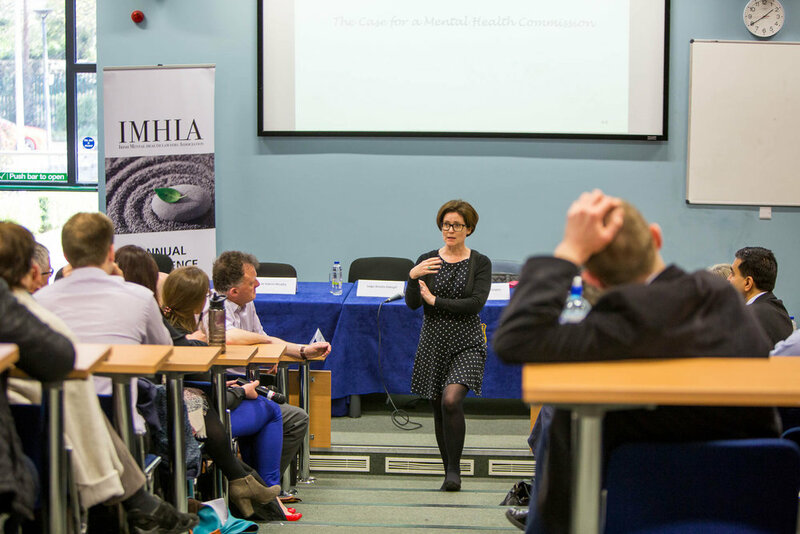 College of Psychiatrists of Ireland - 3.5 external CPD Credits.